Mission- Your personal, spiritual, physical, and health fitness concierge. When change comes, because it always comes….Wouldn’t you like to work with people during your life-health change, who care about the successes you achieve? Join us for a journey through the new… IT’S TIME TO FLY!. 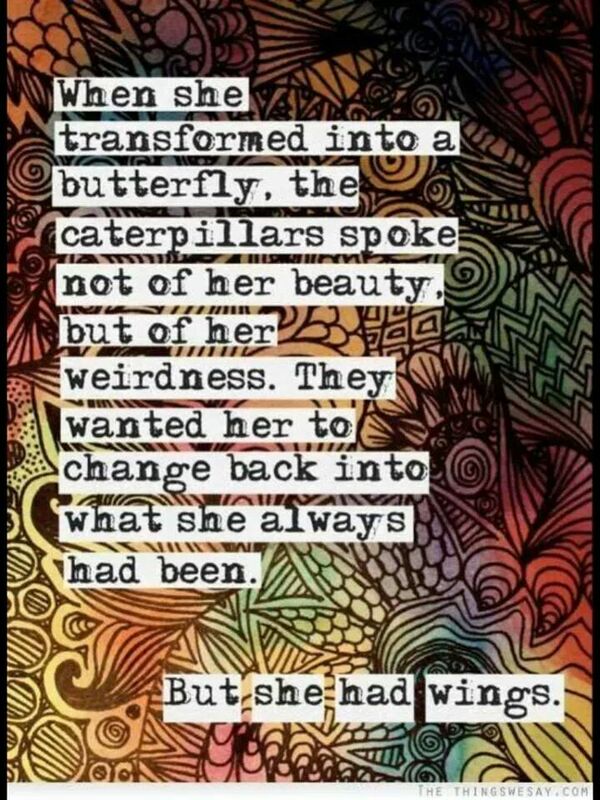 Just like the butterfly, we all go through a transformation to the next level of our life and so change happens. Whether it’s having to move away from home, gaining weight, changing careers, having children, moving back home, going through divorce, or death; people and their situations change. Thanks to Alliposhblog.com we have access to like minded individuals who can offer an array of skills, expertise and creditable information to help you move as easily as possible from one stage to the next. Living Posh, during rough times can be very challenging. Let our helpful tips and insights give you inspiration and motivation to step out of your comfort zone and embrace the new…IT’S TIME TO FLY! Try these 5 steps below and let’s start the work needed to move forward in this beautifully crazy existence called life. Live.Your.Passion. 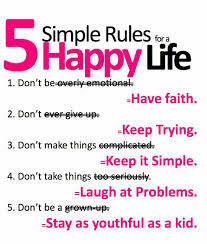 Rules for a stress-free life!